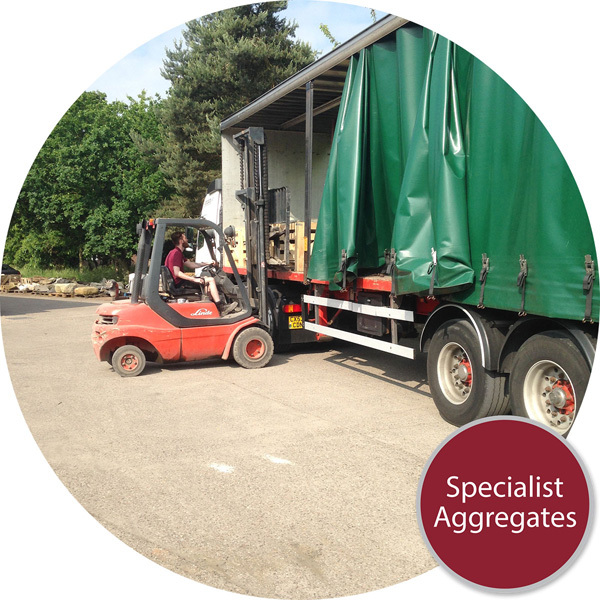 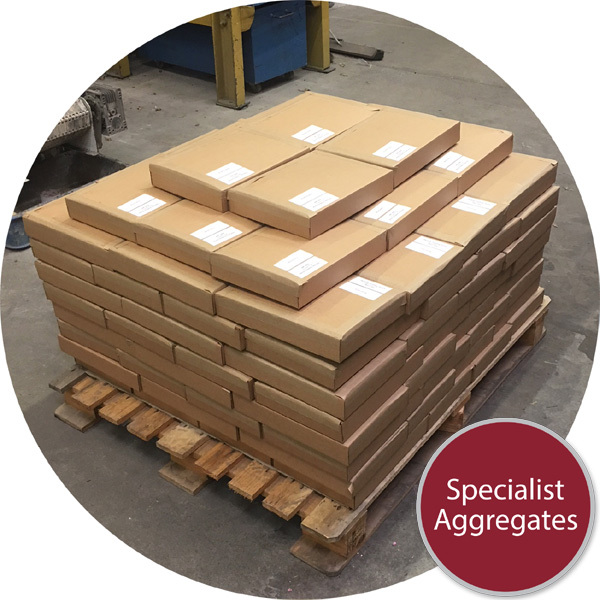 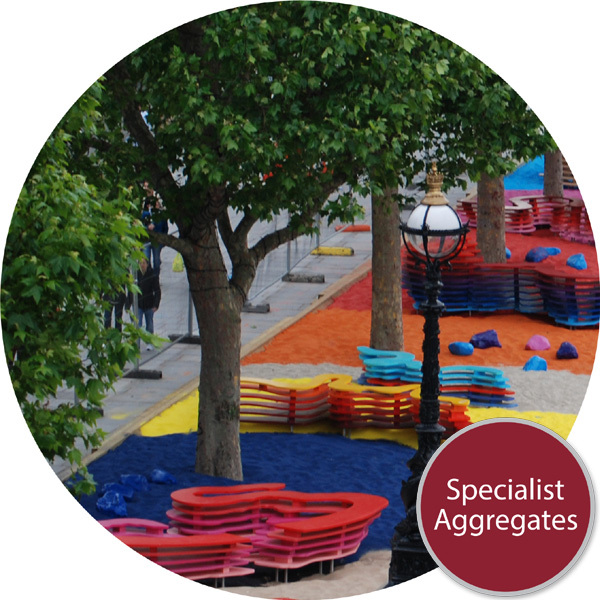 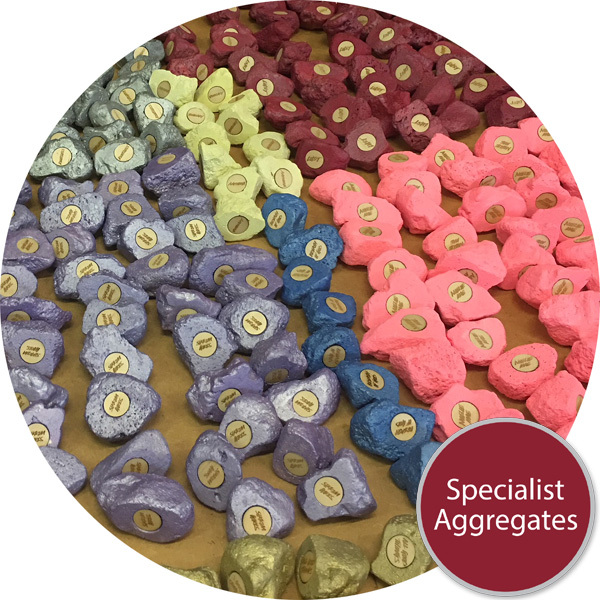 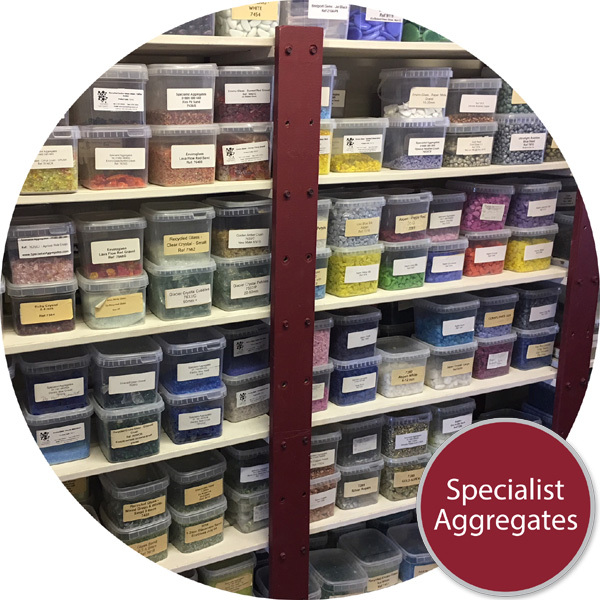 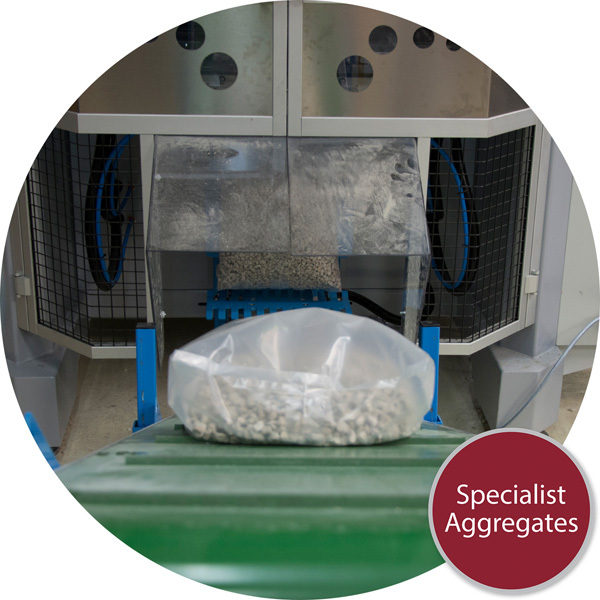 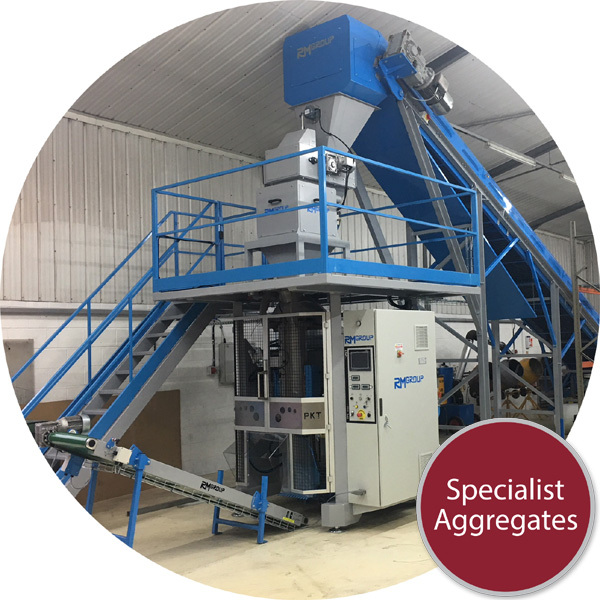 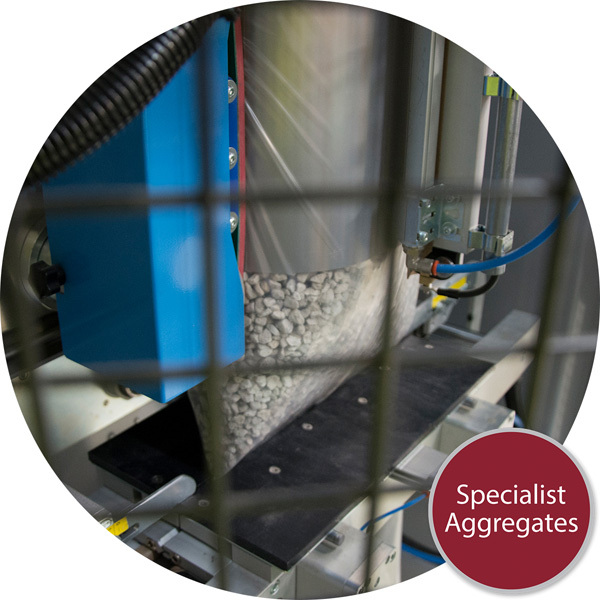 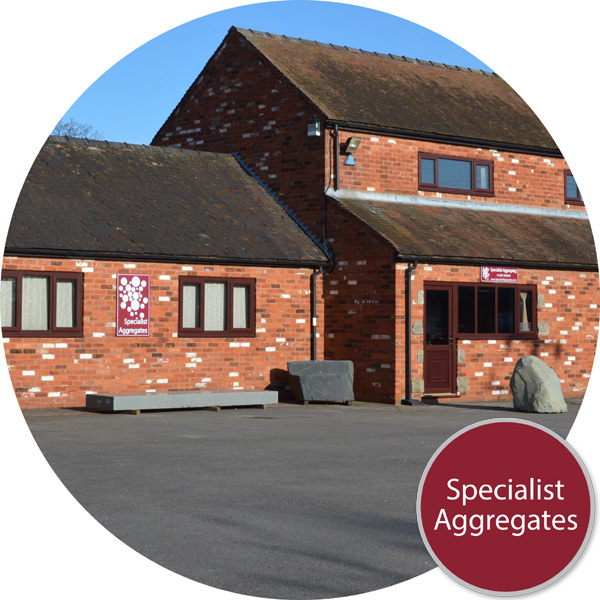 Specialist Aggregates leads the way in innovative decorative aggregates and client specified technical aggregate solutions. 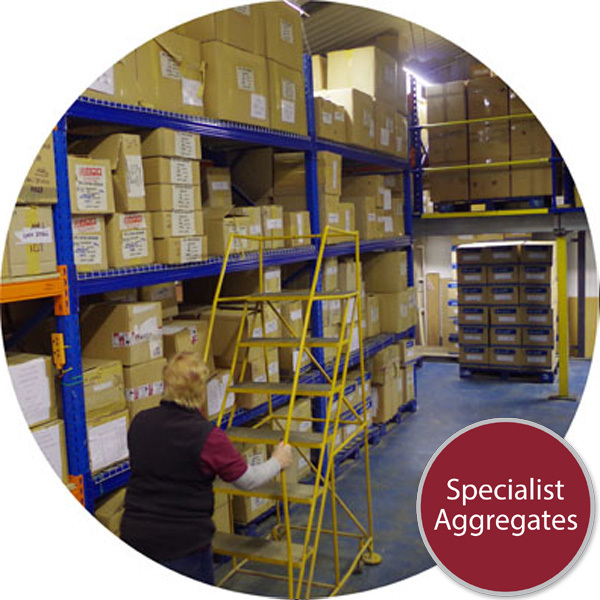 With our own manufacturing and distribution facility we provide cutting-edge products to both large scale trade account customers and the general public. 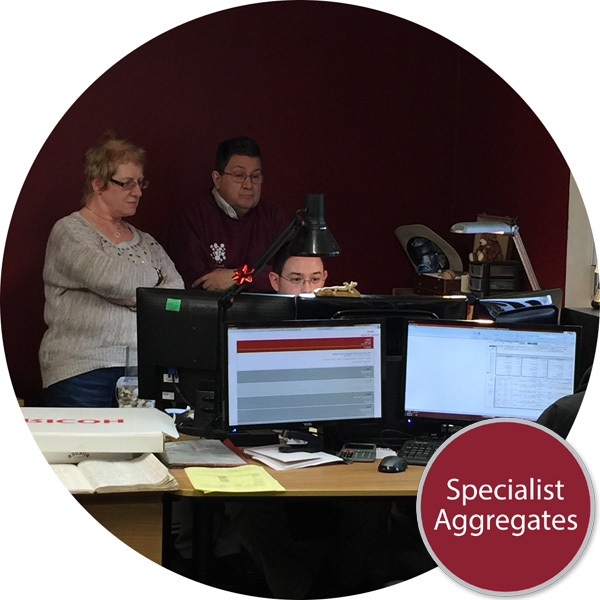 In depth product knowledge and friendly service, working from our state of the art offices, you will have the confidence to come back to us again and again. 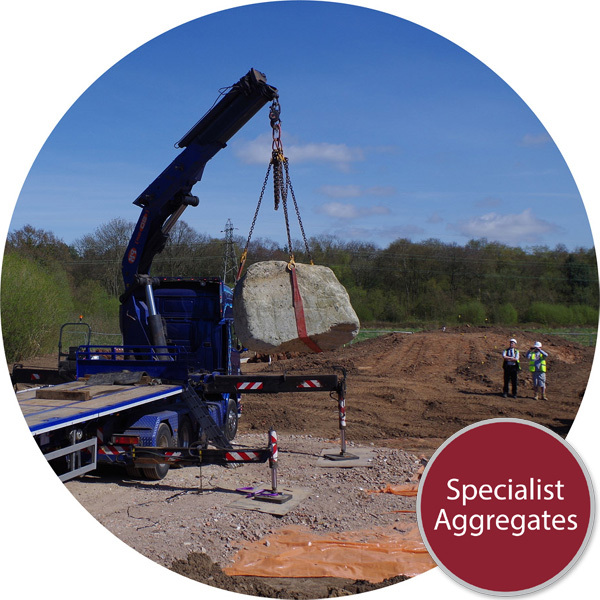 We have an extensive database of aggregates and can source and supply products worldwide. 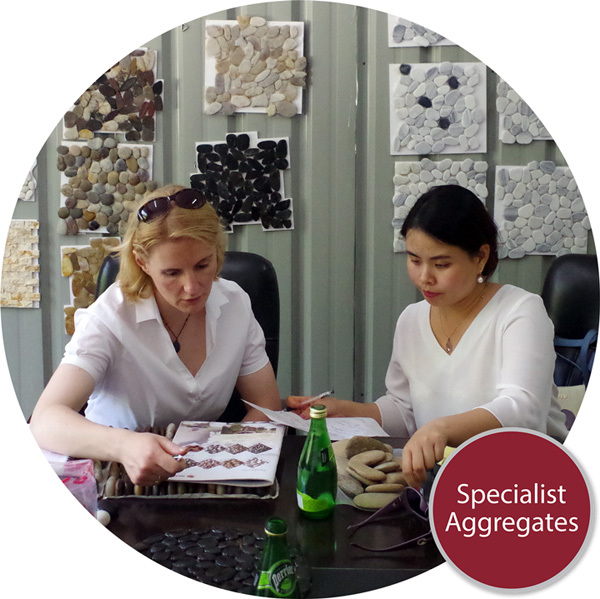 Principal importers of a wide range of decorative and specialist products. 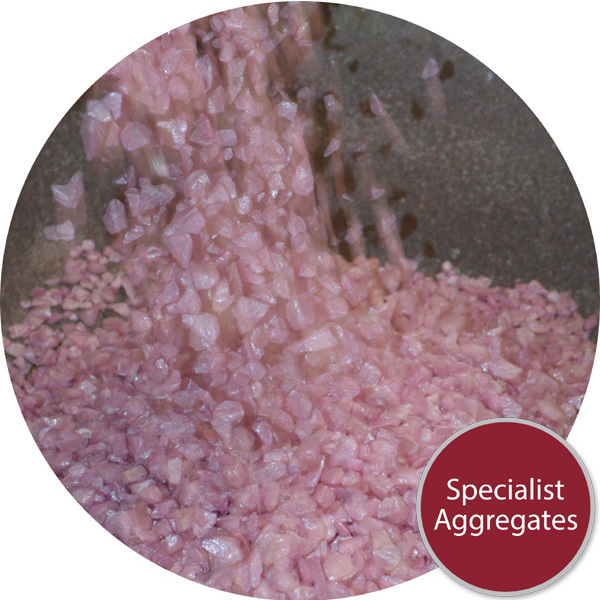 Manufacturer of coloured aggregates. 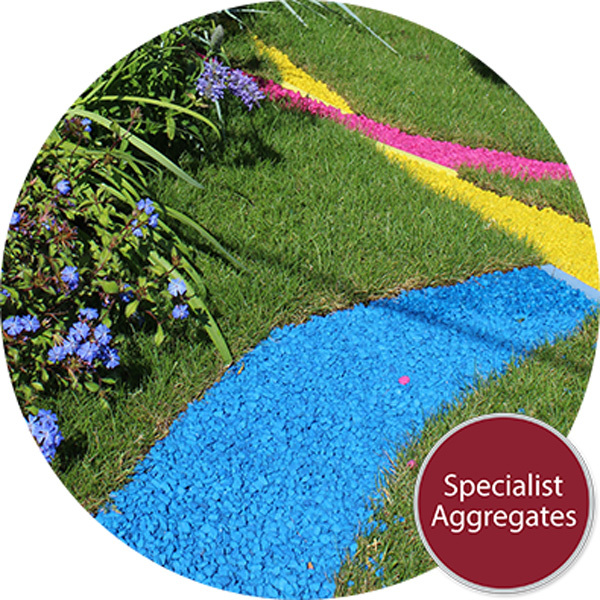 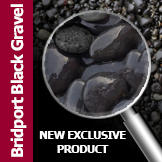 Providing consistent coloured aggregates to public and corporate customers. 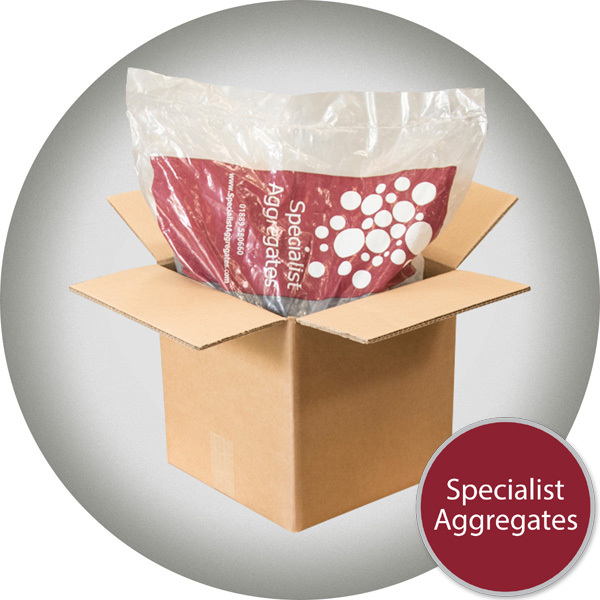 Cutting edge packing facilities to handle pack sizes from 1kg to 20kg. 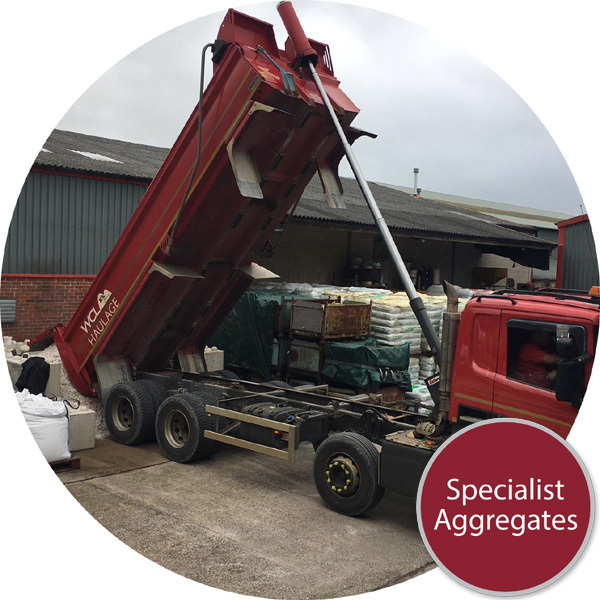 Capacity to handle packing over 600 bags per hour at our Rugeley depot. 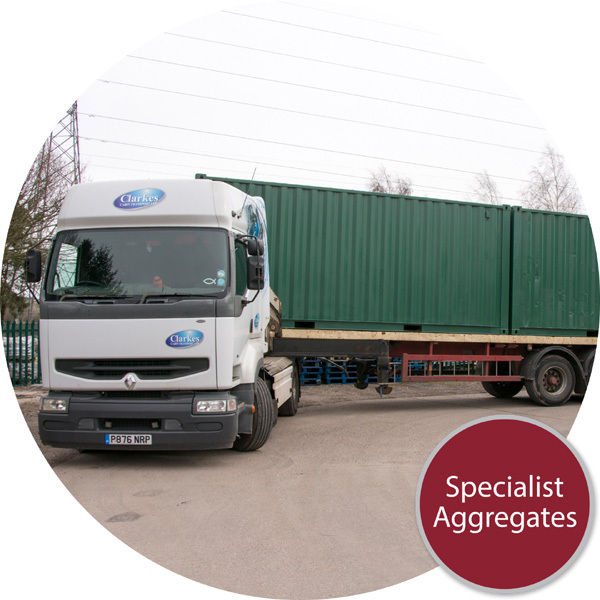 Skilled logistic and planning managers, big enough to cope, small enough to care.